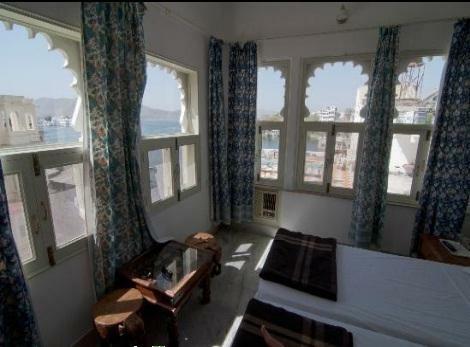 Located in the historic city of Udaipur, Hotel Jaiwana Haveli has history and heritage embedded in its very foundation. 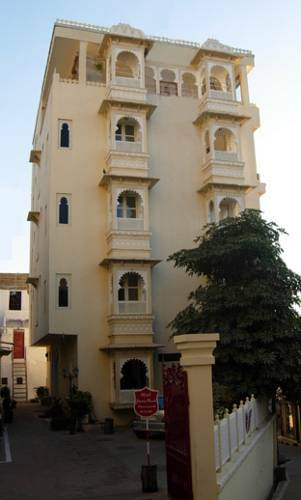 Before being converted into a hotel, the Haveli served as the private residence of Thakur of Jaiwana, one of the jagirdars of Maharanas of Mewar. 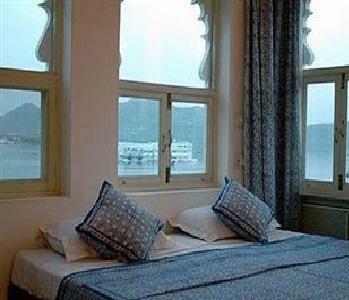 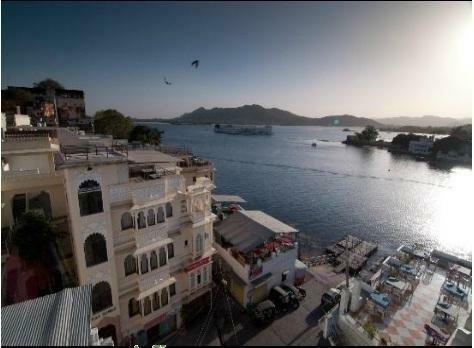 The hotel now stands on the eastern bank of the pristine Lake Pichola and offers unrivaled view of its natural beauty. 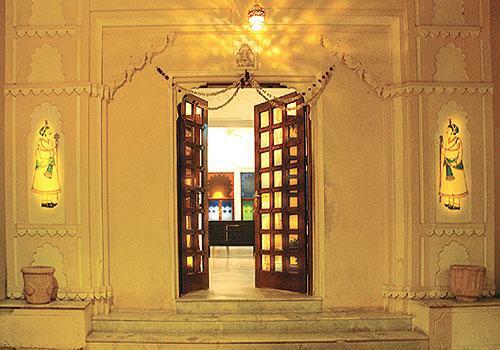 The Rajputana and Mewari architectural theme of the Haveli is evident even today and is maintained to give guest a firsthand feel of the bygone regal era. 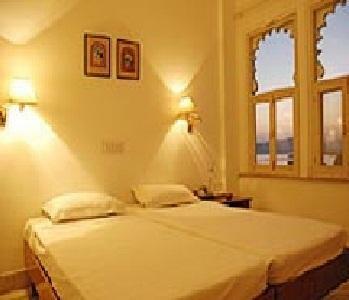 Hotel has 24 standard rooms that are available with option of either double or single bedding. 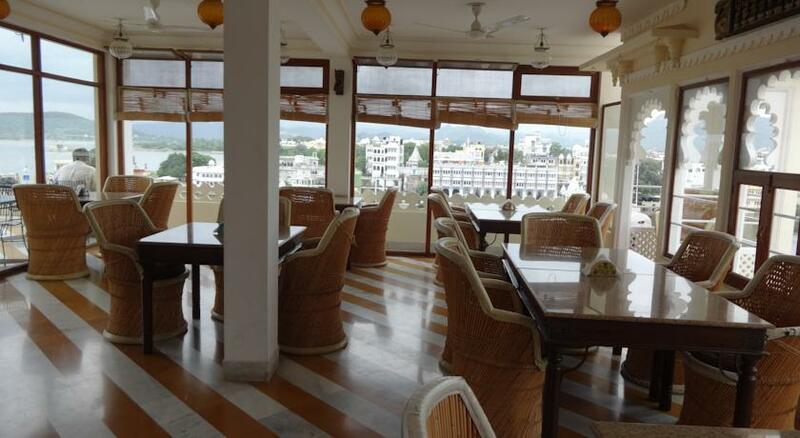 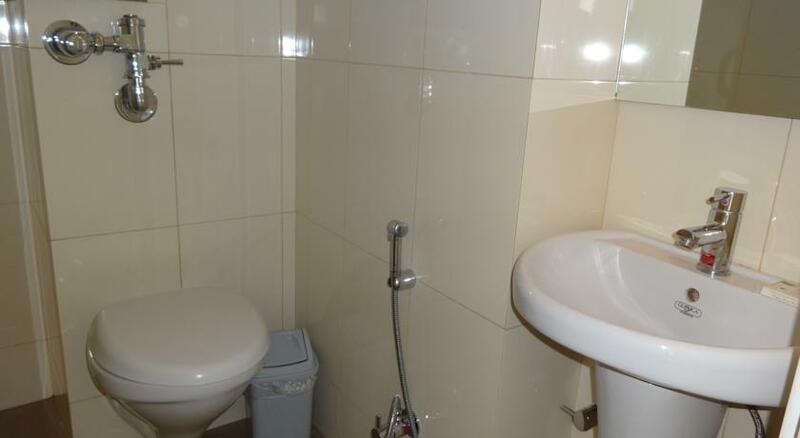 Furthermore, the hotel also boasts of host of features and facilities that make patrons stay very convenient. 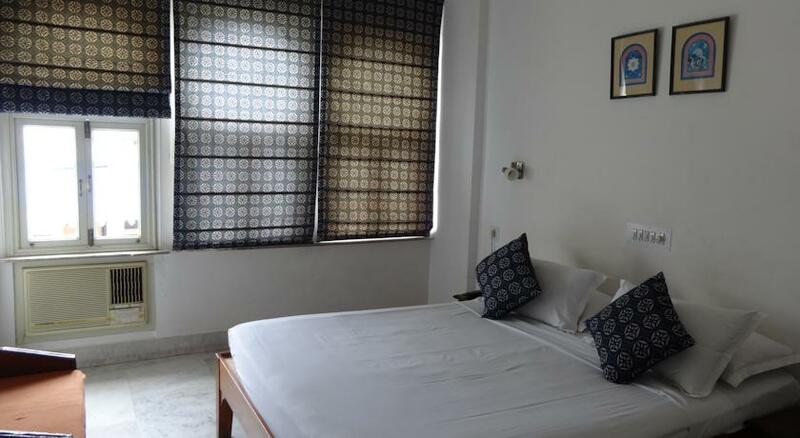 The prime among them include doctor on call service, same day laundry service, high speed internet access, shopping arcade, foreign exchange desk, travel desk, taxi service, airport transfers and city guides on demand. 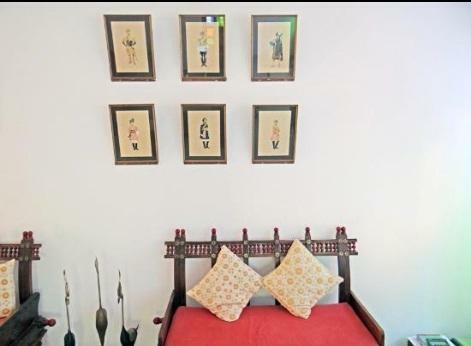 In addition to this, to offer patrons unparalleled experience, the hotel also offers engaging services such as astrologer on demand, horse safaris, cooking classes, painting classes on request from guests. 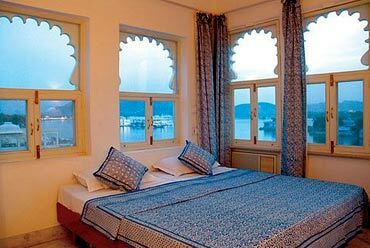 Palatial architecture, regal charm and warm hospitality of Hotel Jaiwana Havelimake it one of the finest accommodation options available in Udaipur. 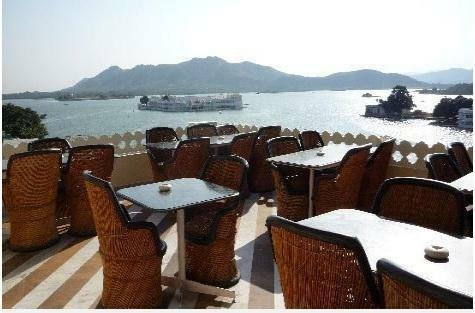 Hotel Jaiwana Haveli offers 24 well appointed Standard rooms as accommodation option to patrons traveling to city of lakes. 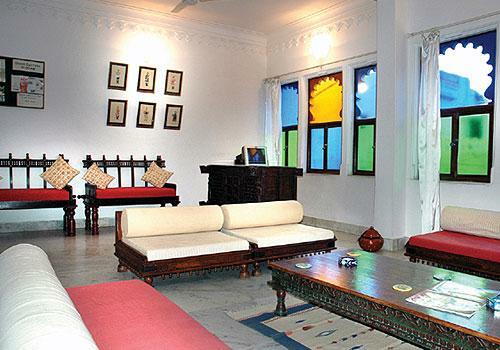 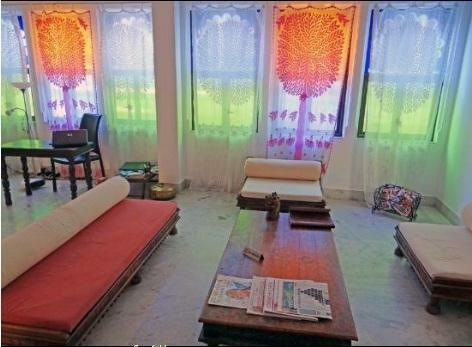 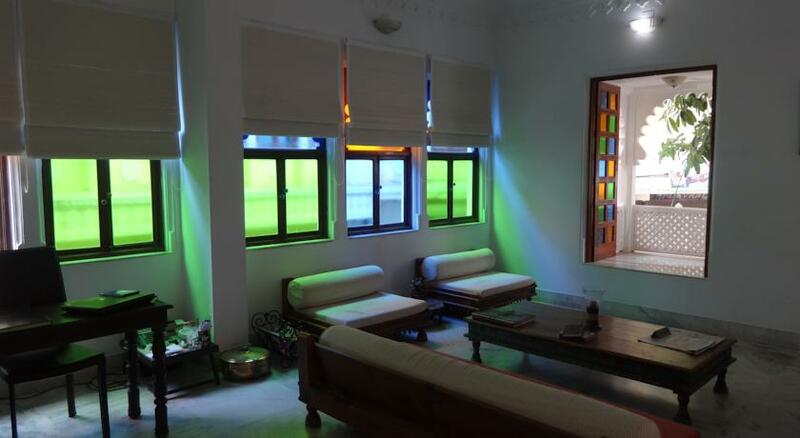 The rooms are designed in typical Haveli -style with traits of Rajputana and Mewari architectural patterns. 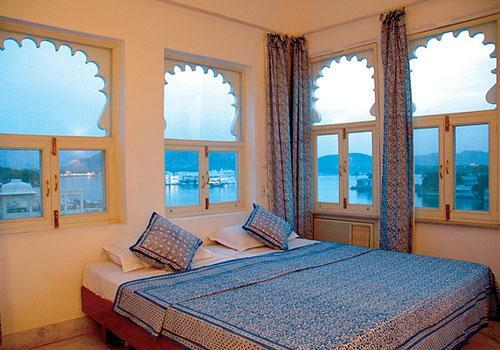 The Standard rooms are adorned with intricate stone work that gives it very rich feel and appeal. 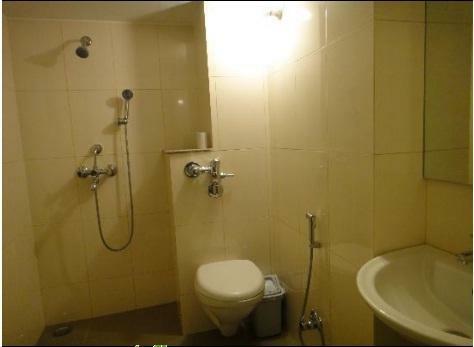 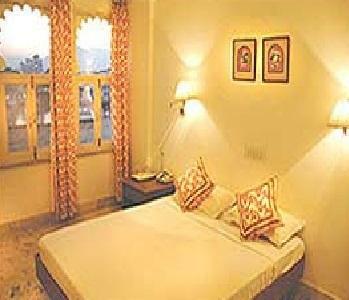 Moreover, the rooms are fitted with best in class room amenities to take care of each and every need of clients. 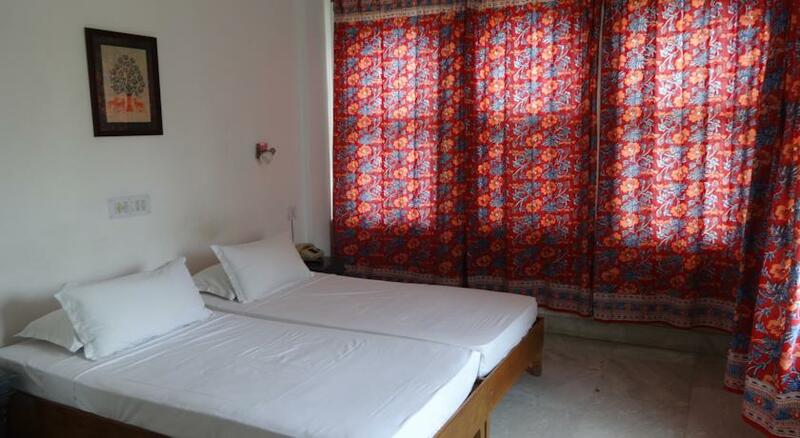 Some of them include high speed internet access, LCD television with premium channels, air conditioning, private bathroom with separate shower area, ceiling fan, wakeup call service, 24 hour room service and many others. 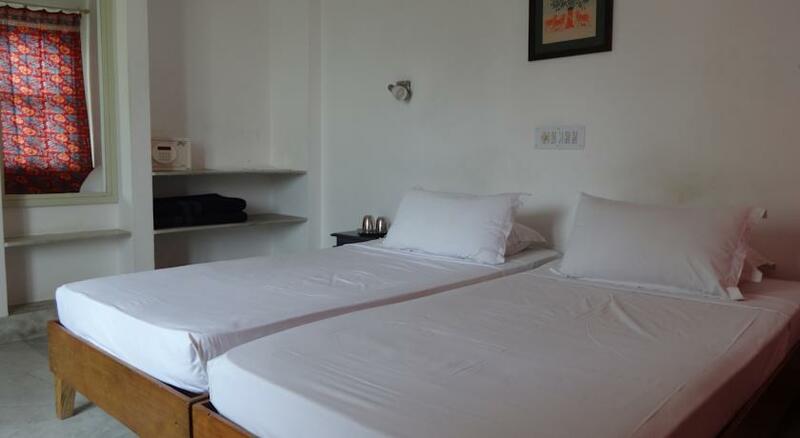 Patrons have the choice of picking either a single bed room or double bed room as per their requirement. 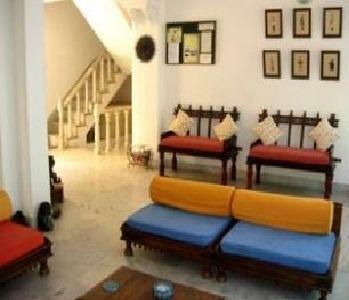 The Hotel combines the best of luxury with local traditions in a perfect manner. 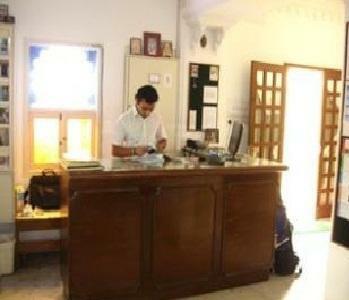 The hotel is equipped with all the modern facilities and offers the best hospitality. 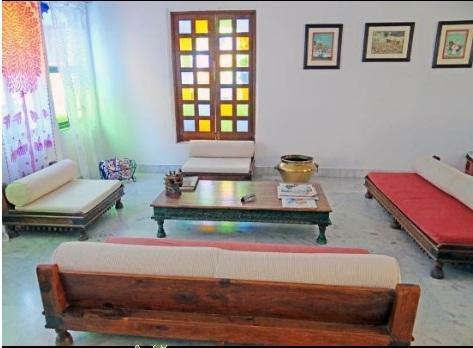 Jaiwana Haveli has 24 well appointed rooms that are spacious and clean. 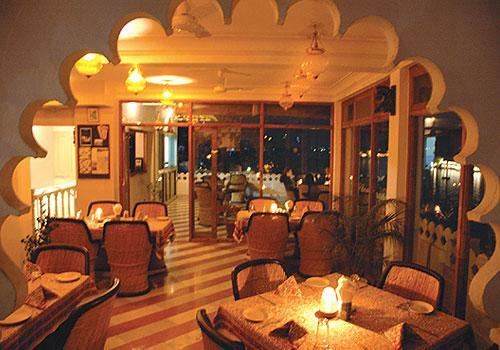 Revel in the beauty of a natural gem as you enjoy some delicious food. 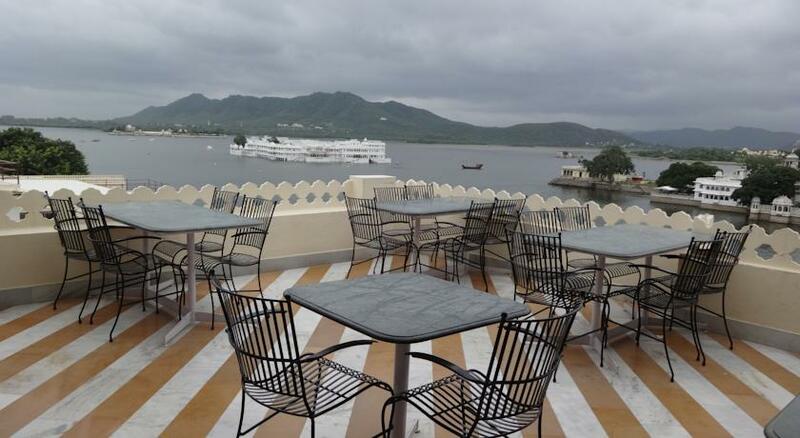 This is the theme around which the roof-top restaurant at Hotel Jaiwana Haveli is built. 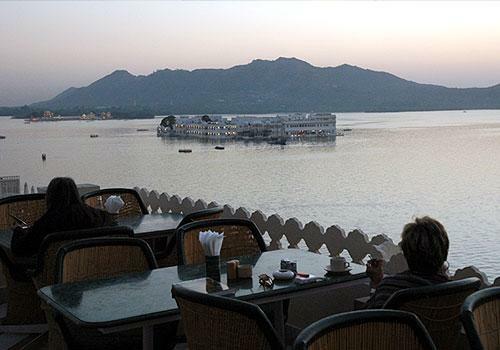 The restaurant overlooks the mesmerizing Pichola Lake and the old city, making dinning here a very unique experience. 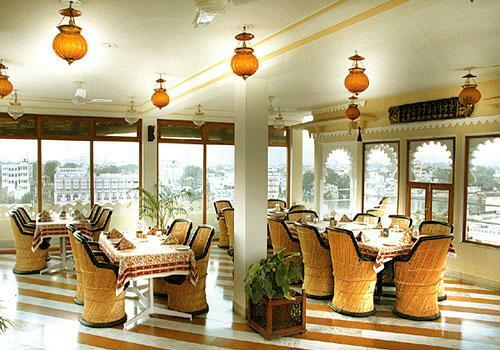 The eatery serves exotic Indian, Chinese as well Continental cuisine to keep guests satisfied. 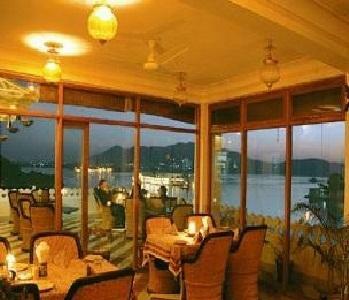 Patrons are welcome to try the local cuisine that is prepared as per traditional recipe which gives it a very unique taste and flavor.